Attention Westchester County Sellers: Get Rid Of Your Burdensome House Now! No Risk Or Hassle, Get Your Cash Offer Today! Need to sell your Westchester County House fast? We buy houses for cash in Westchester County and the surrounding areas. No repairs, renovations, remodeling, or clean-up is required. No waiting for buyers to view your house. No waiting to see if buyers can get financing. No commissions OR fees. As local investors, we understand that there might be a number of different reasons why you need to sell your Westchester County house fast. Whatever is motivating you to sell your house at this time, we’re here to help you get through it. Our local Westchester County house buying program can help you because we can buy your house for cash. 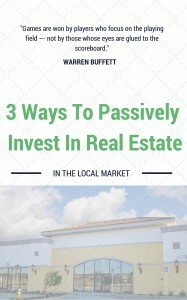 We Buy Houses Fast for CASH in Westchester County, NY or the surrounding areas. We Buy Houses in Any Condition and will buy your house “AS IS” so you’ll never have do any repairs or fix anything. So, if you’ve ever wondered if you can sell your house quickly in the Westchester County or anywhere else in NY you can breath easy because we can help you regardless of your situation. We want property owners to understand that selling your house doesn’t have to be a full-time job. Let us give you a reasonable offer so you can move on with your life. Stop worrying about your property lingering on the market for months. Your life is busy. Avoid the aggravation and time required to keep your home ready to show at a moment’s notice. Eliminate the anxiety of endless negotiations with real estate agent and potential buyers. We make selling your home quick and easy. No need to Clean Up. You can leave whatever behind and we will handle it from there. NO need for a dumpster. Sell Your Westchester County House As-Is, Today! We buy houses regardless of the condition. If your house needs major repairs or just a little sprucing up, we take care of it. Selling your house doesn’t have to be a full-time job of managing contractors and spending money in hopes of a higher sales price! There are lots of reasons why Westchester County home owners decide to work with us. Yes, we buy houses for cash in Westchester County and would love to make you a fair no-obligation offer on your house. Selling your home can be a daunting process, but it doesn’t have to be. 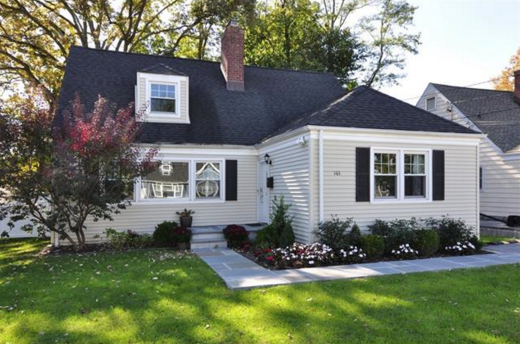 When you’re ready to sell, just know that we can buy your Westchester County house for cash. If selling your house the traditional route just isn’t working for you or isn’t an option… give us call at (914) 559-2579 and we’ll evaluate your situation and make you a fair offer no matter the condition of your house.